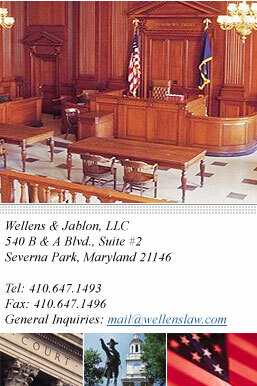 Wellens Law Firm is located in the heart of Olde Severna Park. Our firm offers hands-on professional attention while maintaining an energized and contemporary work environment to manage all size legal matters. One of the great strengths of this law firm is the diverse talent of the attorneys. Our firm offers a distinctive blend of experienced litigators, bright legal minds, compassionate counsel, superb case managers, and innovative thinkers.